Bulgaria's Financial Supervision Commission (FSC) has approved the prospectus for the initial public offering of shares of Railway Infrastructure – Holding Company of Sofia. The issue amounts to 5,583,411 common shares, each with 1 leva and 5 leva par and issue value respectively value. The stock will be issued as part of the capital raise of the company. Major shareholders in the company include Vassil Bozhkov with an 80-percent stake and Orlin Hadjiyankov who owns 20% of the capital. The capital of the company amounted to 55.384 mln leva (28.31 mln euros) prior to the capital raise, divided in as many shares with 1 leva par value each. 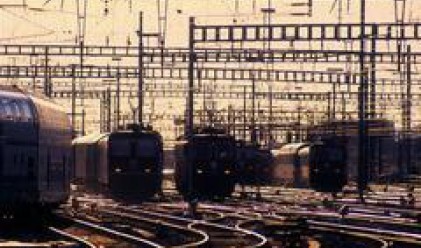 Railway Infrastructure - Holding Company consolidates four companies operating in the railway transport sector. The top priority of the issuer and its subsidiaries is to become the biggest structure in the country specializing in the the construction, repair and modernization of railway infrastructure and rolling stock.